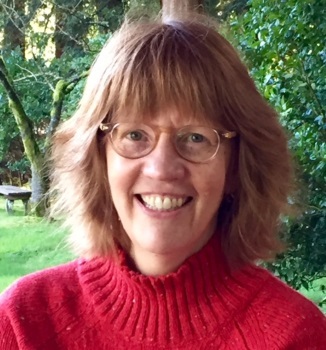 Leni Oman, a 21-plus veteran with the Washington State Department of Transportation, received an appointment on July 27 to be the vice chair for the American Association of State Highway and Transportation Officials Committee on Knowledge Management for a two-year term. Currently serving in the role of “knowledge strategist” at WSDOT – a position she’s held since 2014 – Oman piloted the use of organizational network analysis at the agency and coordinated efforts to improve its use of enterprise information management. She is currently the project manager for deploying practical solutions using ‘lean techniques and “knowledge management” strategies; a project funded through the Federal Highway Administration’s accelerated innovation deployment or AID program. Oman is a longtime and active member of AASHTO’s Research Advisory Committee or RAC and previously chaired the Transportation Research Board’s Task Force on Knowledge Management. She holds a Master of Veterinary Science degree from the University of Idaho and B.A. in Liberal Arts from Goddard College.